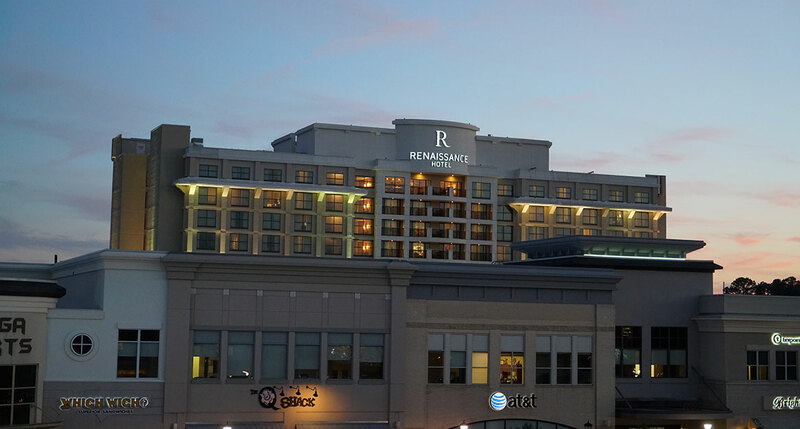 Kane Realty has partnered with Concord Hospitality Group to develop the first Marriott Renaissance property for North Carolina’s Triangle region: Renaissance Raleigh Hotel at North Hills. 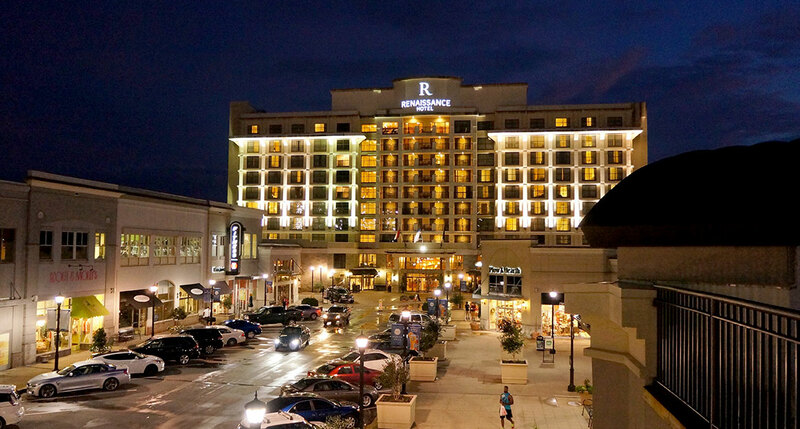 Located in the heart of North Hills – Raleigh’s Midtown District – this four-star property opened in 2008. Designed with a theme of “Main Street meets Madison Avenue,” the hotel is an elegant yet intimate combination of art, luxury, and community that reflects local culture and North Carolina heritage. 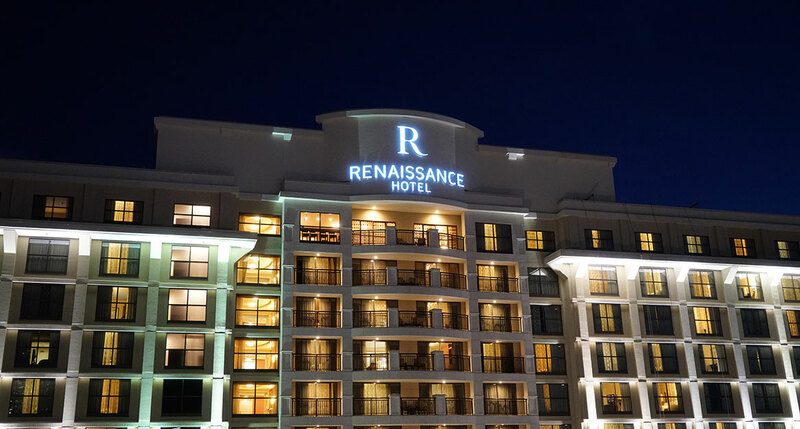 The Renaissance Raleigh Hotel features 223 rooms, six suites (including Presidential), over 8,000 square feet of meeting space and an upscale restaurant located on the hotel’s first floor. Guests of the Renaissance enjoy workouts and swimming year-round, at the adjacent 65,000 square foot Gold’s Gym Athletic Club. 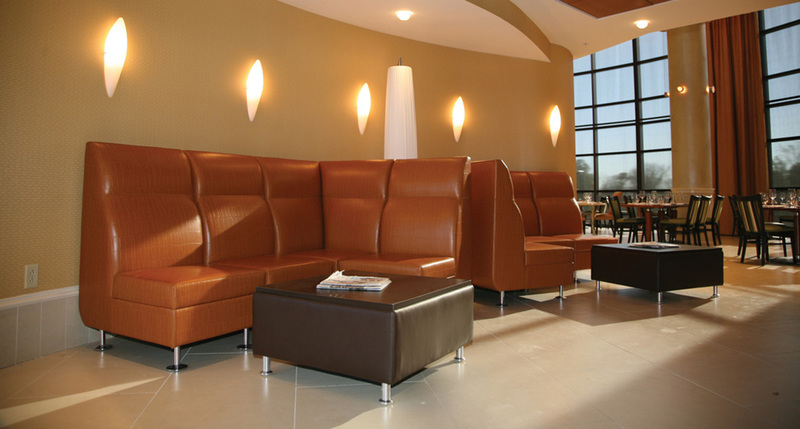 Connected to the hotel lobby, this facility allows for the most state-of-the-art workout experience for any hotel guest in North Carolina. For more information on the Renaissance Raleigh Hotel at North Hills please visit www.marriott.com, or email Richard Rose at r.rose@concordhotels.com.